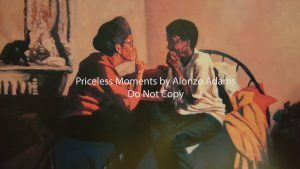 “Priceless Moments” (Alonzo Adams, artist) was commissioned in 1993 by the Central Jersey Alumnae Chapter of Delta Sigma Theta Sorority, Incorporated. This beautiful artwork reflects an intimate and “priceless moment” between women. 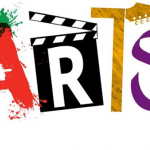 Since its creation in 1993, the original ”Priceless Moments” has been on display at the Plainfield Public Library in Plainfield, New Jersey and The Crossroads Theater in New Brunswick, New Jersey. Copies are also in several art galleries. 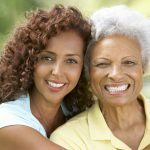 “Priceless Moments” is indeed a proud piece of Central Jersey Alumnae Chapter history. ​ Proceeds from its purchase benefit the chapter’s scholarship fund and community service projects. The price of the print is $99.00 plus $15.00 shipping and handling (domestic shipping only). Please contact us for information on our limited supply of "numbered" copies or click on the "Buy Now" button below to purchase a print via PayPal. For international shipping, please contact us so we can make special arrangements.